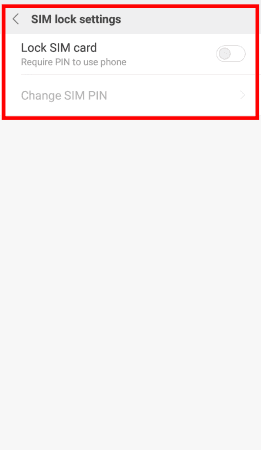 This will show you how to change PIN code for SIM Card in MIUI 8. 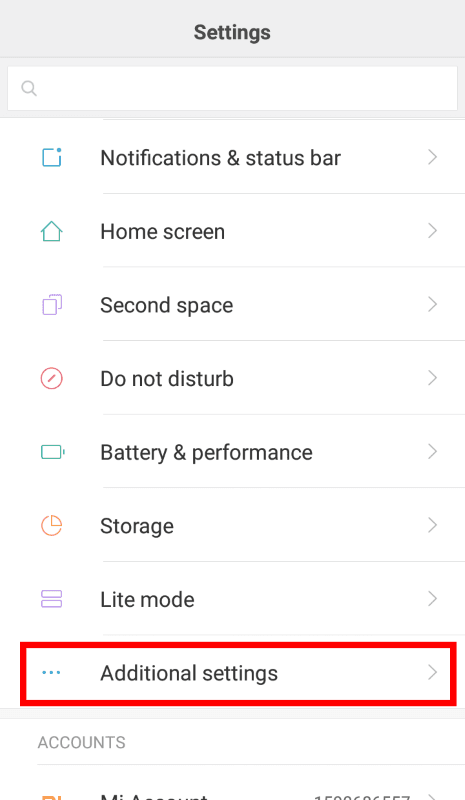 MIUI 8 introduced a new search bar in settings window. 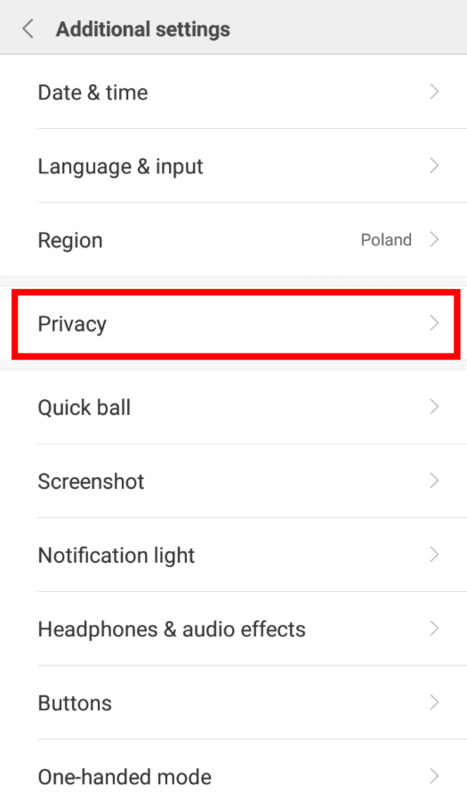 You can use it to find settings a lot faster. 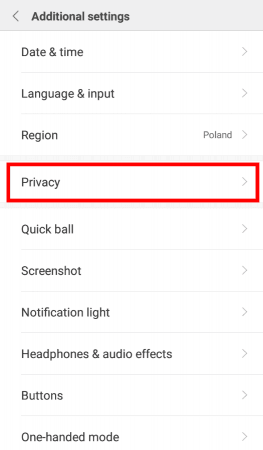 If you use it now, you can skip right to step 4. 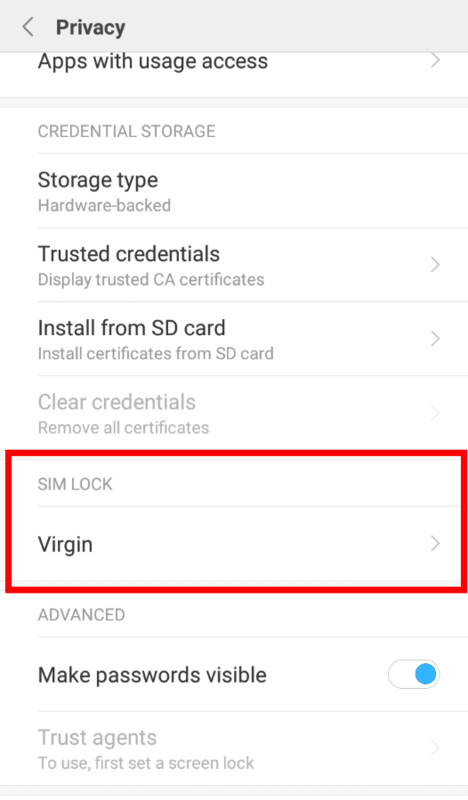 Simply type in “sim“. 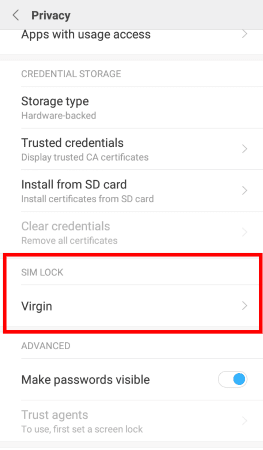 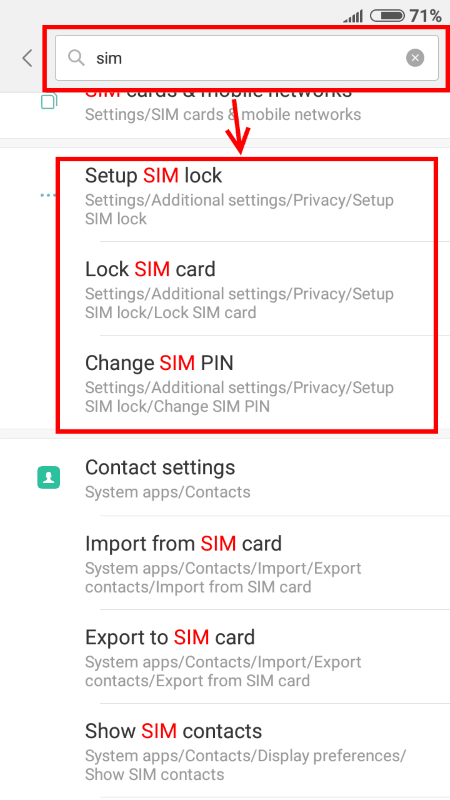 In SIM LOCK section tap on SIM Card name which PIN settings you want to change. 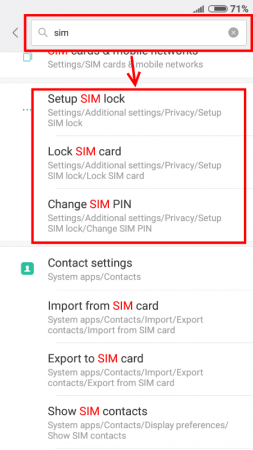 Now using Lock SIM card you can choose if phone should ask for PIN to unlock the SIM Card after each reset and Change SIM PIN option to change or set new PIN code. 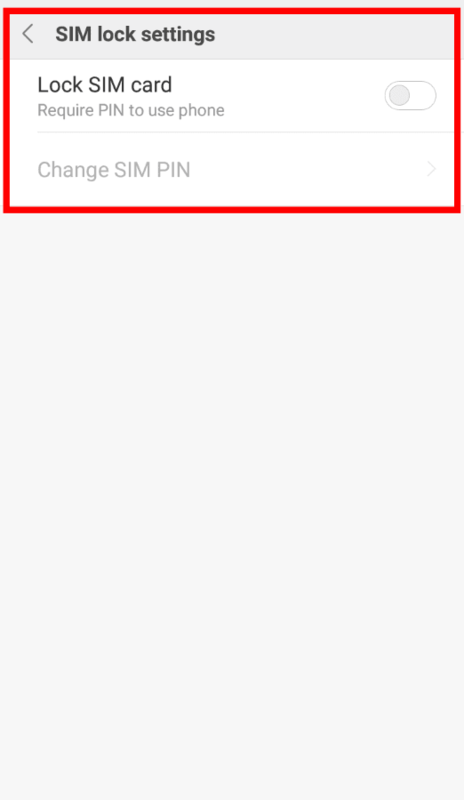 How To View SSL Certificate Details in Google Chrome?